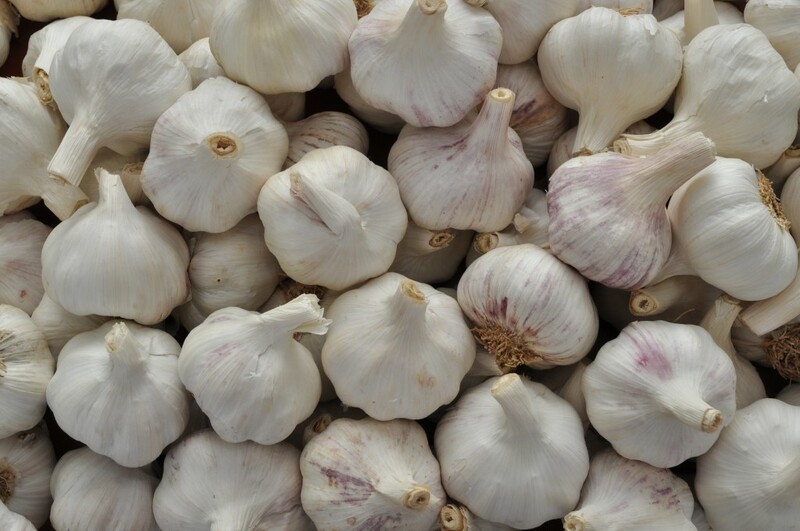 Garlic is produced using traditional farming practices and comes from our own farm in the south of Poland (120 ha). 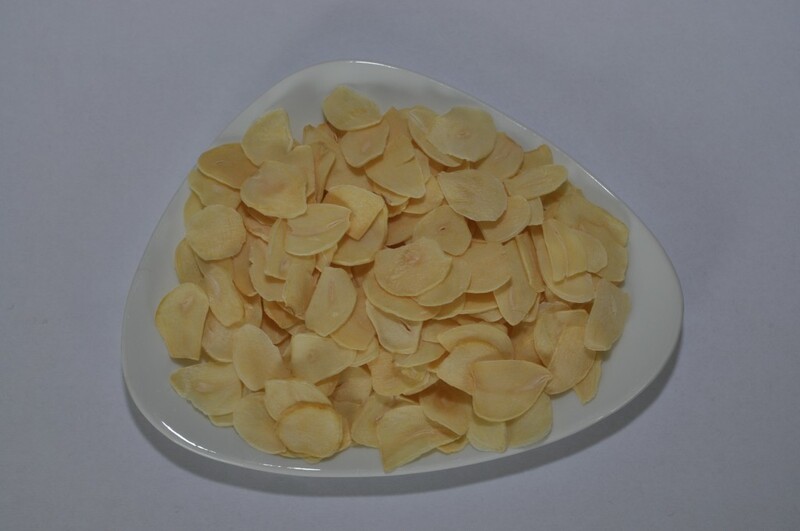 Very aromatic, natural and intense aroma & strong flavor. Very aromatic, natural and intense aroma. Variety: Purple Stripe and white. Large cloves firm in texture, contain high level of essential oils. The products come from reliable and reputable suppliers. Regulary shaped bulbs. Spring Vegetable. Standard packing type is 5 kg bamboo basket. 1 piece of garlic packed in net bag with “wineglass” label. There is a possibility to put any required information on each label. 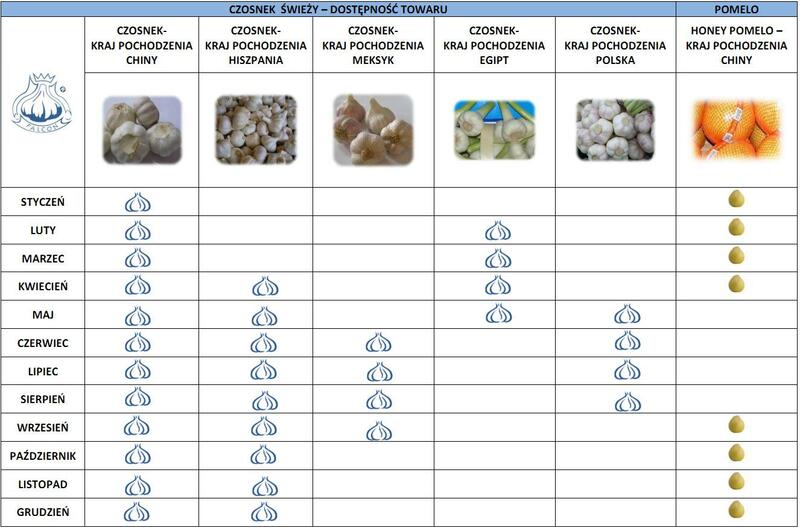 It’s a new product on polish market, developed by our company. 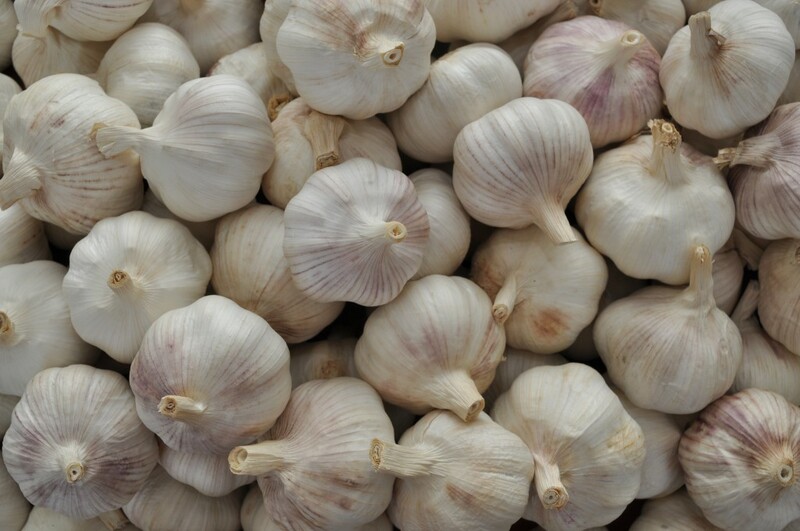 Garlic packed in net bags, decrease loss by protecting against any damages that can be made by the customer. Adding a barcode onto label is also possible. 3 pieces of garlic packed into net bag – the most favorite products in chains of supermarkets. 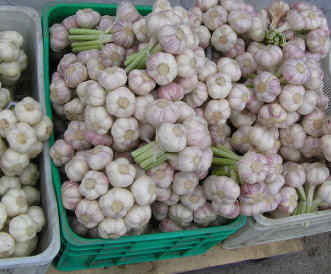 We can addopt to any required garlic size or weight of whole package. As a standard we can put any required information on labels. 5 pieces of garlic packed into net bag, specially for one of our customers. Like always we can add any information on label. 0,5KG of garlic packed into net bag. 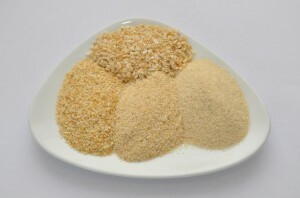 Product developed specially for small gastronomy. Standard carton contains 20×0,5kg. 1 kg net bags are the most popular form of distribution used by wholesalers. 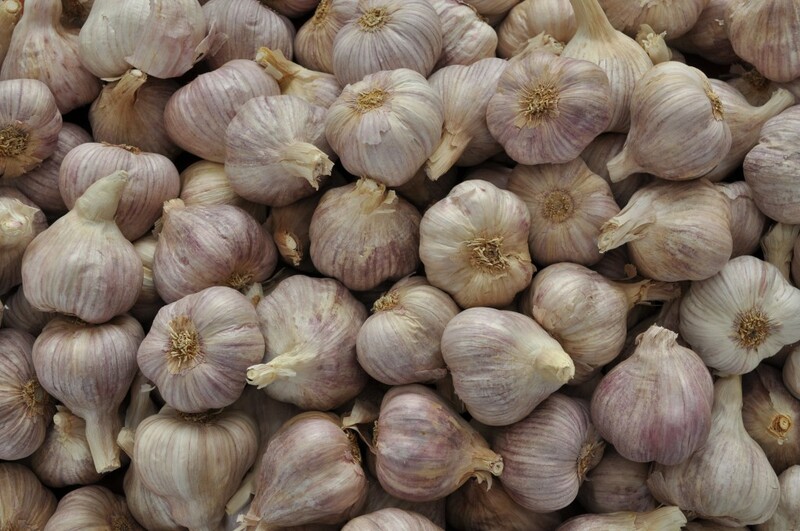 Imported product, made from fresh garlic. 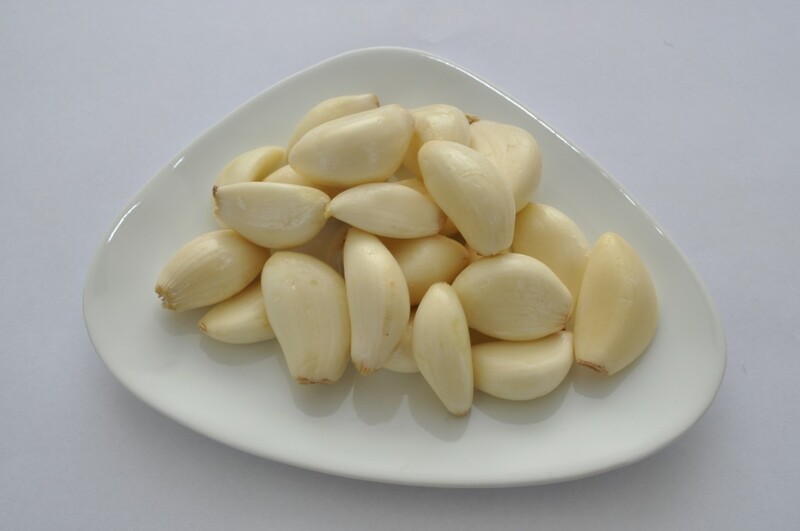 Fresh peeled garlic cloves are sliced, dried and finely powdered. The high turnover in sales ensures the product’s freshness. 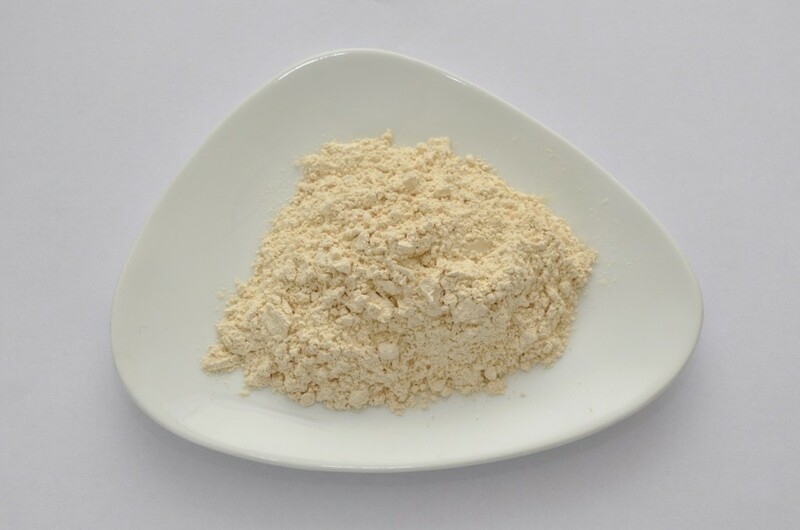 Subjected to a drying process, the grinding and granulation to a suitable size. The high turnover in sales ensures the freshness of each supply. 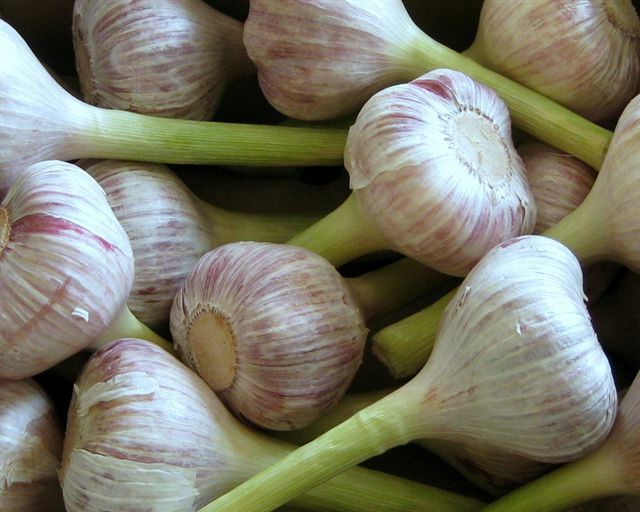 Imported product, made from fresh garlic. 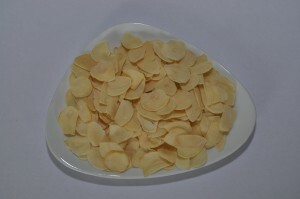 We are offering a wide range of dehydrated garlic products. Sliced ​​garlic cloves undergo a drying process. Drying provides optimal long-term storage. 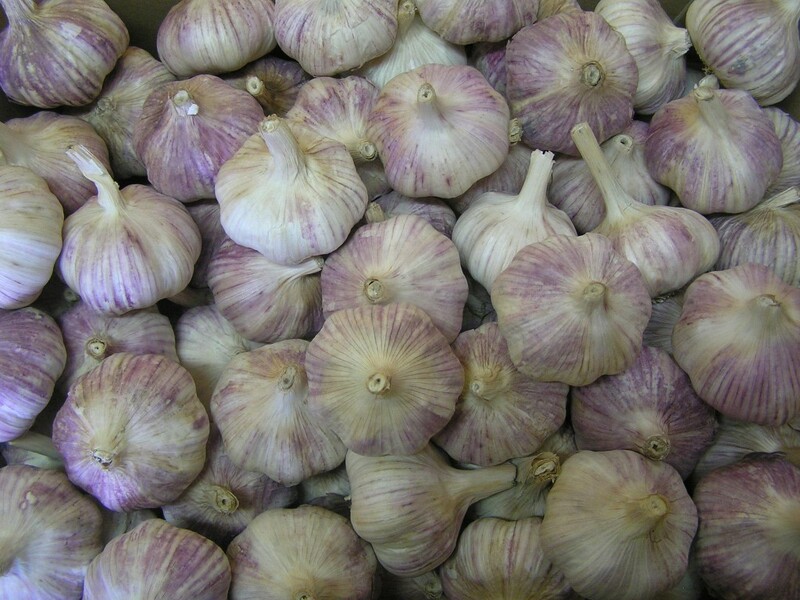 Our fresh peeled garlic is produced from finest fresh garlic. 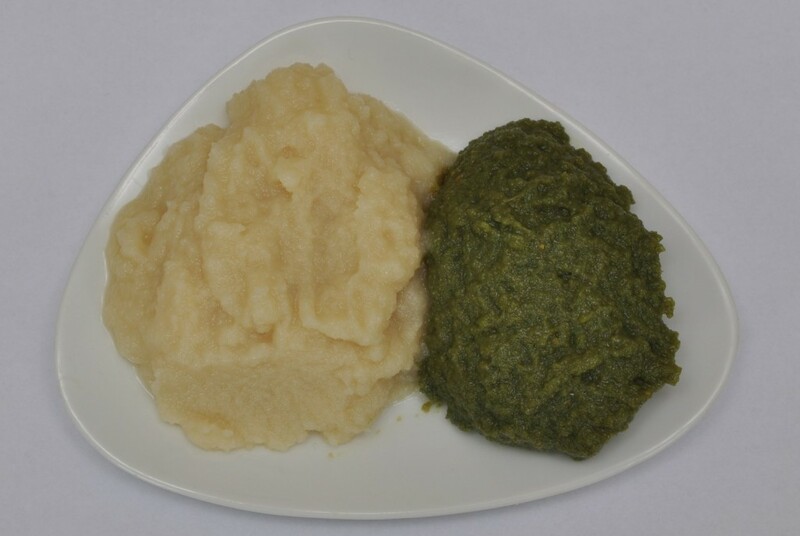 We don’t use any preservatives durnig the production process. As a result we offer you completely natural ready and easy-to-use clove of garlic, with natural appearance and taste. A wide range of packages guarantees adapting to your needs and allows you to maintain optimal storage time. 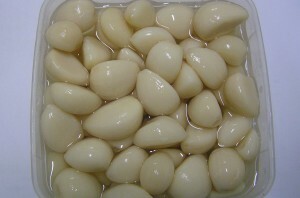 The product made ​​from peeled, whole, fresh garlic cloves preserved in brine. The brine helps to lenghten considerably the expiration date. Product suitable for consumption after desalination. Garlic paste is prepared by grinding selected, peeled, fresh cloves of garlic, with the addition of salt. The use of salt preserves the product and allows us to avoid adding other chemical preservatives to extend its expiration date.